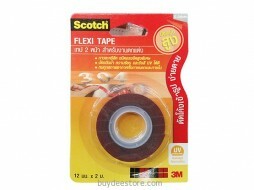 This tape is clear and has a high gloss finish. 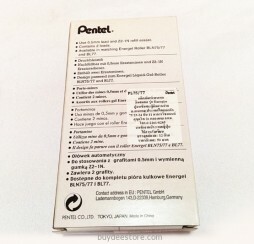 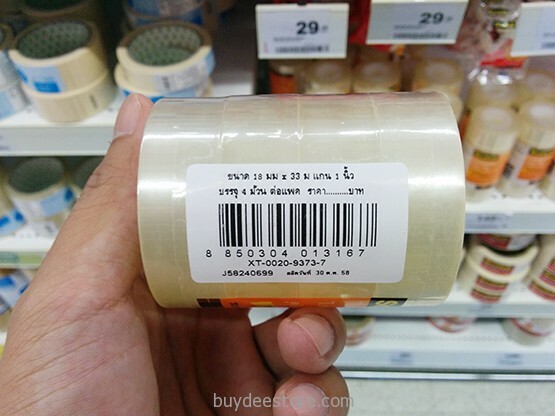 This tape is suitable for use in dispensers with a 25 mm core. 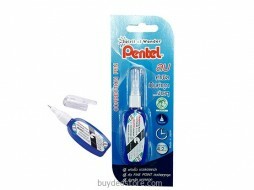 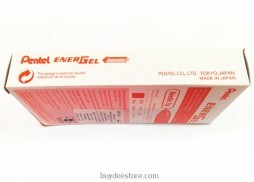 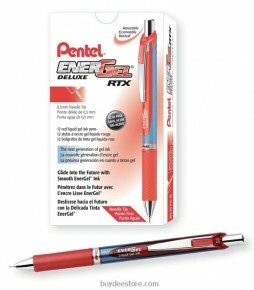 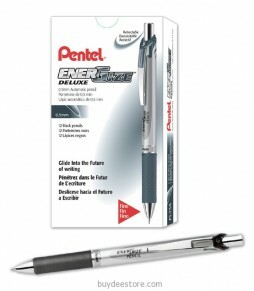 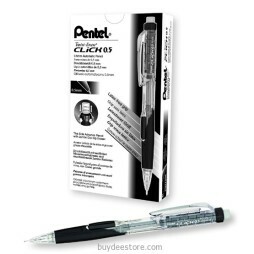 It can be used as is, rolling smoothly off the roll or inserted into a dispenser for efficient use. 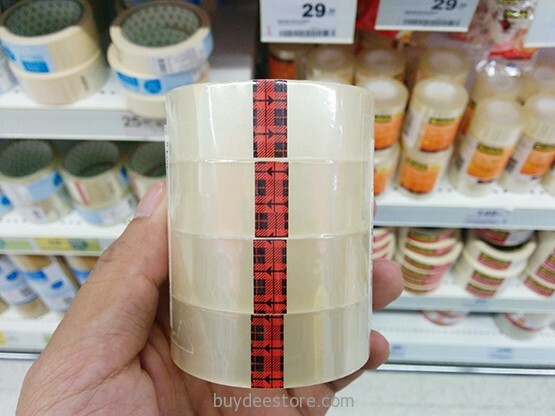 This general purpose tape can be used for art projects, giftwrapping, mending, sealing and more. 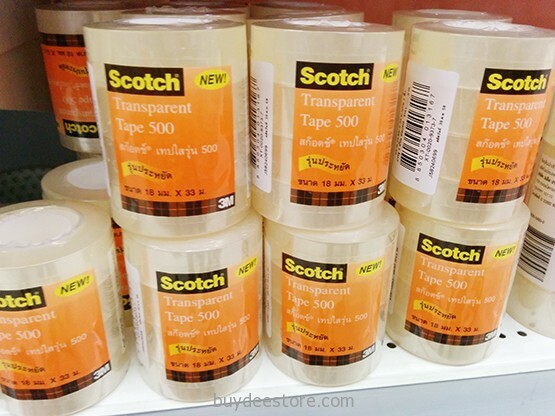 Categories: Office Products, Tapes. 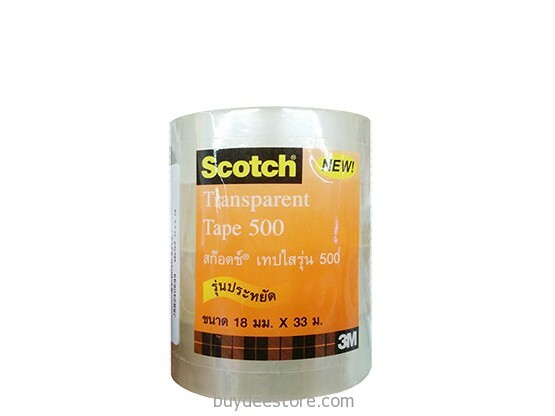 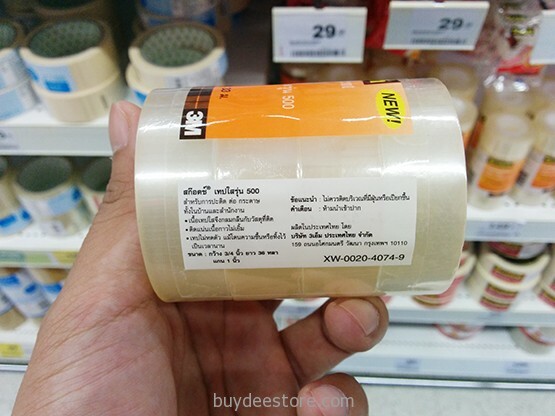 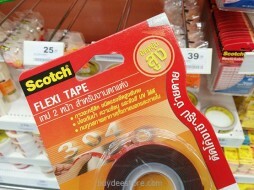 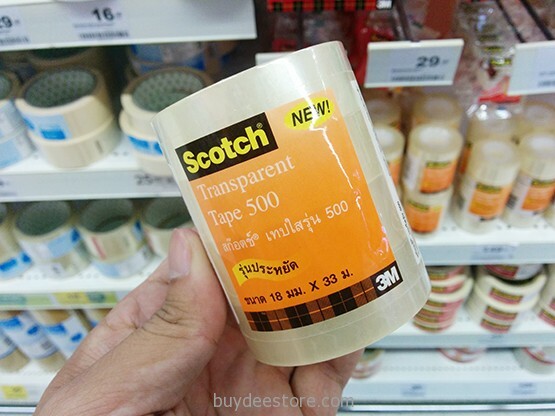 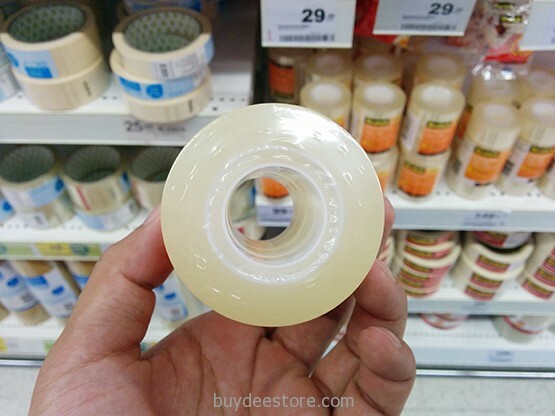 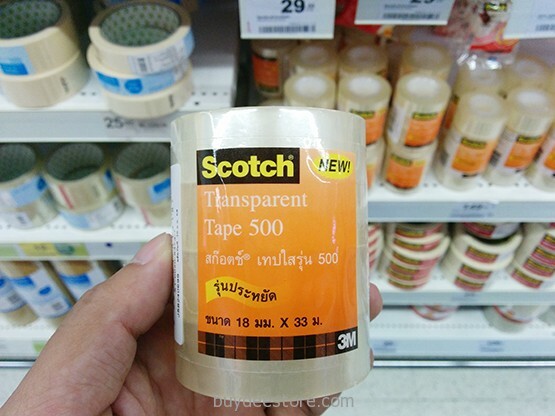 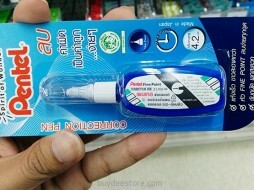 Tags: 3M Scotch, Scotch Tape, Scotch Transparent Tape, Tape 18mm x 33m, Tape Roll, Transparent Tape. 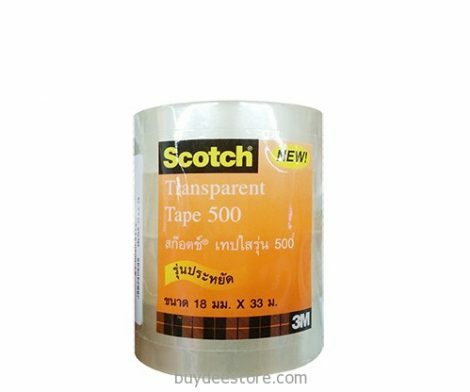 Glossy economical transparent tape, ideal for non-critical applications such as light duty packaging, mending and sealing.